You are currently browsing the Speed Factor Racing blog archives for March, 2010. 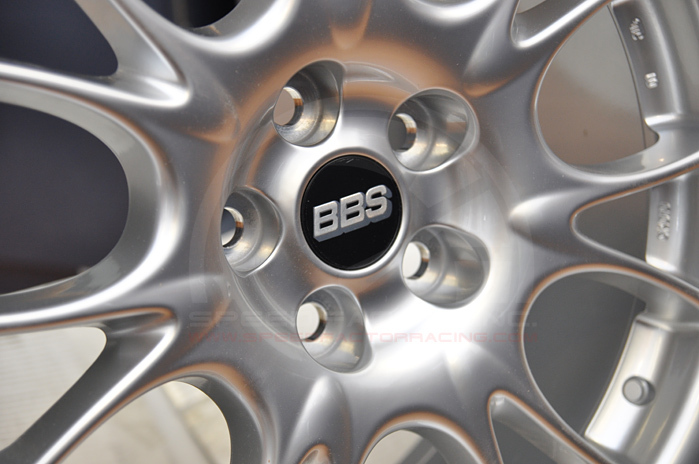 We have our newest wheel from the BBS CK line up now in stock. 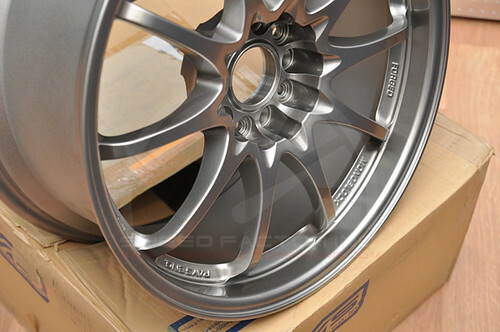 If you see any BBS wheels you are interested in (including the ever-famous LM and LM-R), don’t hesitate to contact us. 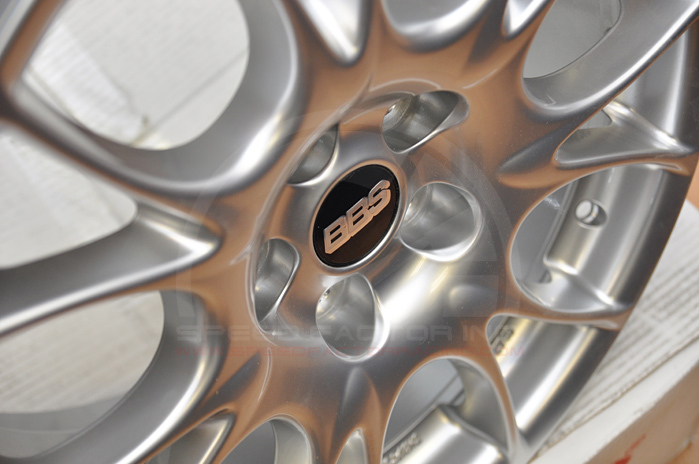 We carry the entire BBS line up and offer them at competitive pricing. 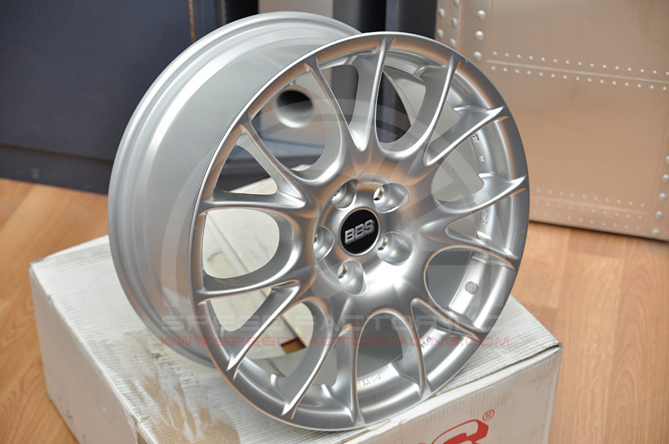 BBS CK — One-piece cast wheel. Weight optimized by FEM analysis. Available finishes DSK. POK, 18”, 19”, 20”. NOTE: Lug nuts are included with wheels! These wheels have been added to our Wheel Inventory page. 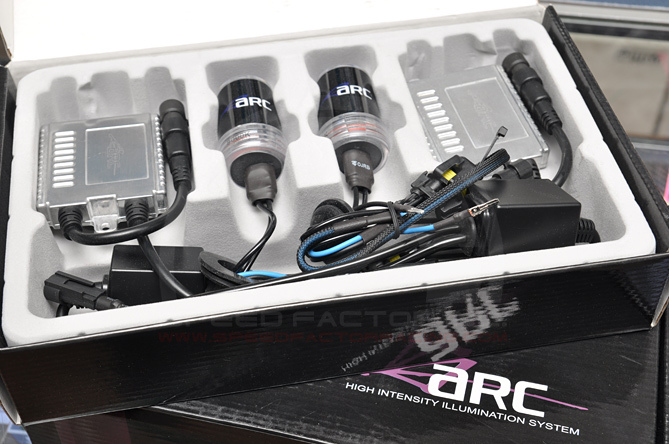 We’re having a sale on our popular ARC Lumen HID kits! 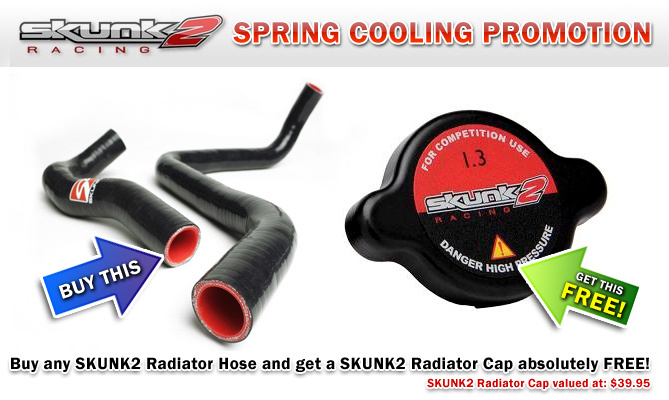 Each kit includes Bulbs, Harness and Slim Ballast for a quick and painless install on most vehicles. These HID kits come with an in-house, 12 month warranty. If anything should go wrong with these kits, simply bring it back to us and we will gladly exchange the faulty part for a brand new one. Pricing is set to fit everyone’s budget. Upgrade your lighting today! 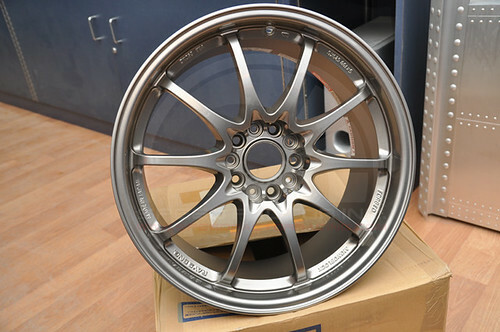 We just received another EXCLUSIVE wheel – Volk CE28N Genesis Edition. 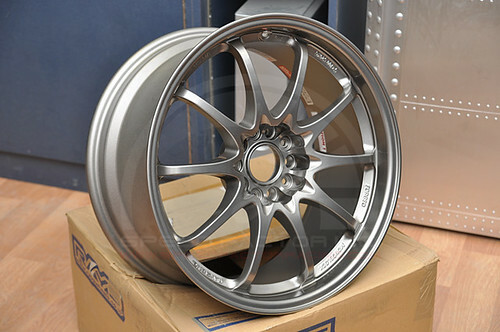 There are only 500 sets of this finish made worldwide, and we managed to pick up a set of these wheels. Each wheel comes with a special edition Genesis sticker that attaches to the spoke of the wheel. We have wicked pricing on these wheels. ONLY 16 LBS A WHEEL! The wheel has been added to our Wheel Inventory page. You can view these wheels in our Wheel Inventory page. 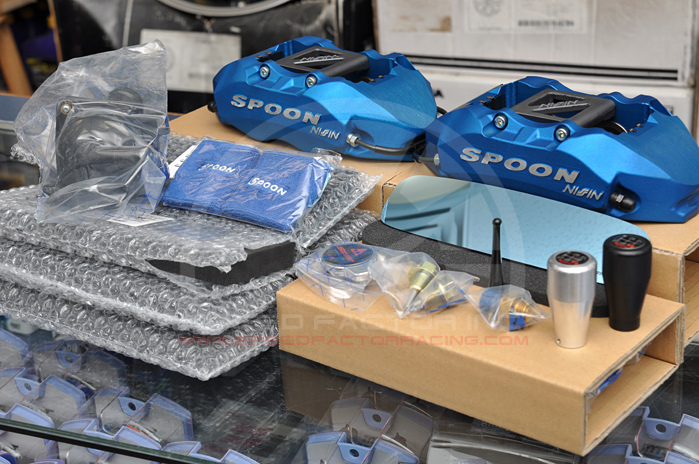 HSD Coilovers – Special Introductory Pricing! We’re happy to announce that we are now carrying the HSD line of Coilovers. To promote these coilovers, we are offering them at extremely competitive pricing. 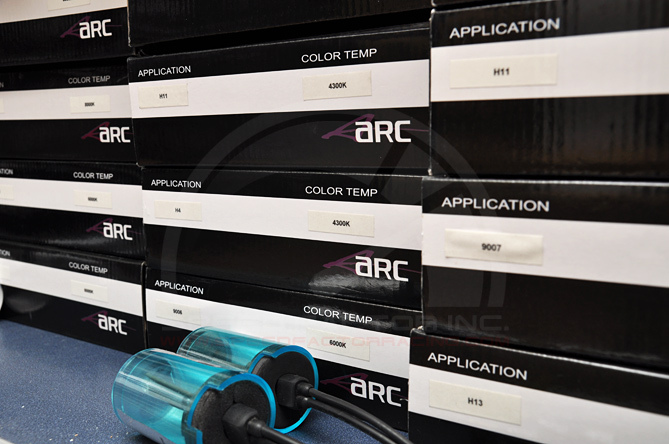 We have a big selection in stock for different applications. HSD Coilovers are the “own brand” coilovers of HD Systems, a company with over 20 years of experience with Monotube dampers and the manufacturers behind the coilovers of some of the very best suspension brands worldwide. HSD Coilovers use a very well respected and proven Monotube damper design combined with high quality hardware. This level of quality and performance is usually found on much more expensive suspension products. This is high end competition winning suspension available direct from the factory at affordable prices. What cars are HSD Coilovers suitable for? HSD coilovers are suitable for any car where driving performance and enjoyment need improving. Because of the wide range of height and damping settings achievable, our coilovers are just as suitable for daily drivers driven on the road as they are for full-on track cars. They are also excellent for Drifting use and are fitted to some of the very best Drift cars in Europe. The HSD HR coilover is exactly what the performance tuning scene has been crying out for. No longer do you have to accept an inferior/compromised product when spending less than $2,500 on coilover suspension. The HSD HR has been specced by HSD Europe, for our roads, and tracks, with the knowledge and experience gained by HSD Europe using the now world famous Driftworks Control System Coilover made by HSD. Due to the excellent handling characteristics of our Monotube dampers, HSD coilovers give a supple, sporty and perfectly damped ride. They soak up bumps and jolts effortlessly, yet firm up when needed to give exceptional roadholding and handling on fast road and track. Cheaper aftermarket dampers use a twin-tube design with low pressure gas whereas our Monotube damper design uses large diameter pistons and a much higher gas pressure to better stabilise the oil within, even under extreme and prolonged use. Ride height is fully adjustable on all our coilovers by adjusting where the mounting bracket sits on the damper. This means a very wide range of height adjustment is possible without affecting the spring pre-load or the damper stroke length. So whether you want sporty or totally slammed, you still get the full performance of the damper. Our 16 Stage damping adjustment allows quick, easy and accurate control of the damping so you can tune it to suit your style and setup. Set to soft for your daily drive, then quickly switch to hard for track days or competition use.